Everyone wants to keep their data safe and secure, but there is some malware which can leak our data. 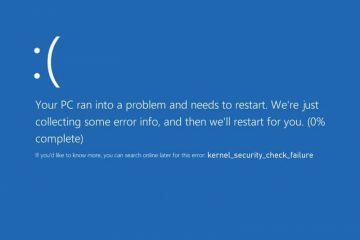 Recently Petya Ransomware was attacking Windows user’s data, although Ransomware Protection is available. Android users can keep their data safe by using many ways like Best Security Apps & Best App lockers for Android. But still, the most secure way to keep data safe is by using File Encryption Software. 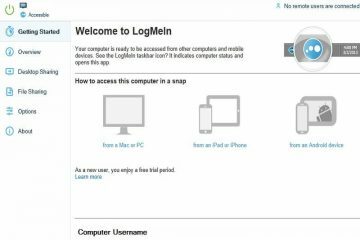 0.1 What is Encryption and Encryption Software? 1 Best File Encryption Software. 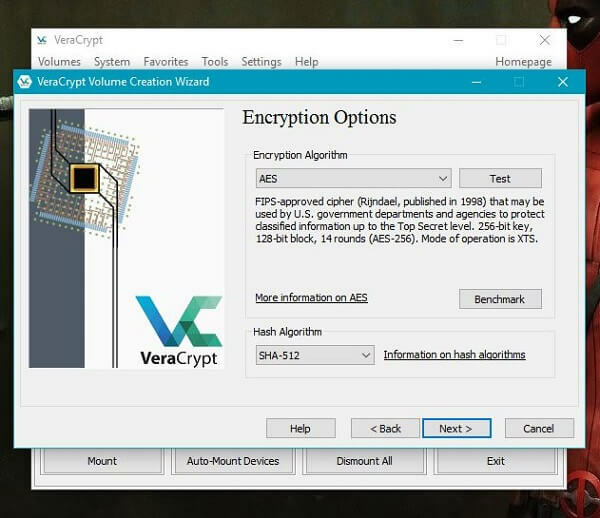 2.1 How to Encrypt a File using VeraCrypt. 2.1.1 Create Virtual Encrypted Disk. 2.1.2 Encrypt File using Encrypted Disk. 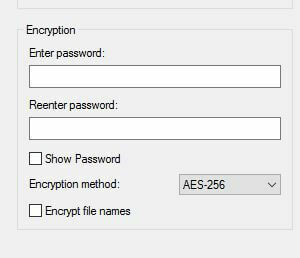 3.1 How to Set Up BitLocker Encryption on Windows. 4.1 How to Encrypt a File using 7-Zip. What is Encryption and Encryption Software? Encryption is the process to encode data and information in such a way that only authorise party can access. It uses to prevent unauthorised access by providing a particular key, means if you don’t have the key you’re the unauthorised user. And in some encryption process only specific software or tools can decrypt data again using the key. If you want to encrypt any File, then you need Best File Encryption Software. By using Encryption Software, you can Encrypt your local File and Data. Here am going to tell you about some Best Encryption Software to encrypt the file. And don’t forget to delete the main file after encryption process. 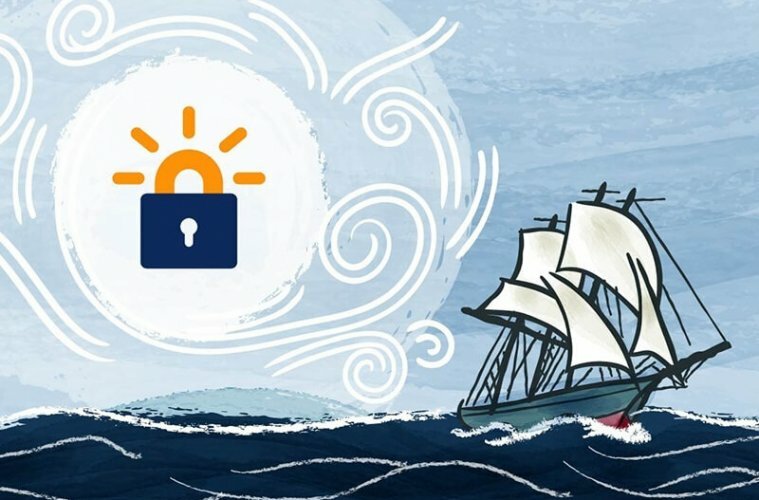 If you’re searching for the Best Encryption tool not only for File but all computer, then your search ends here. VeraCrypt based on TrueCrypt Encryption Software, which was the first best tool for encryption. It allows you to encrypt not only file but also entire disk. You can encrypt your Windows disk partition to be safe against malware attacks. By using it, you can create virtual encrypted disk within a file and mounts it as a real disk. If you want to encrypt any external device like Pendrive, External hard drive then also you can. The best part about this tool / Software is it provides plausible deniability – In case an adversary forces you to reveal the password of hidden volume or OS. 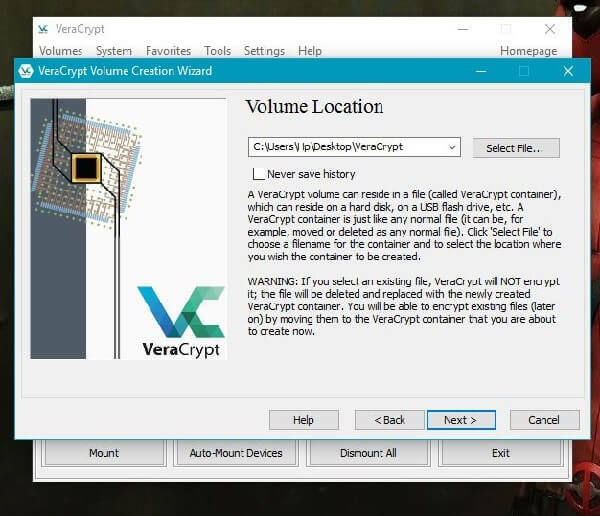 How to Encrypt a File using VeraCrypt. Before start Encryption process of File, first, you need to create the virtual encrypted disk. 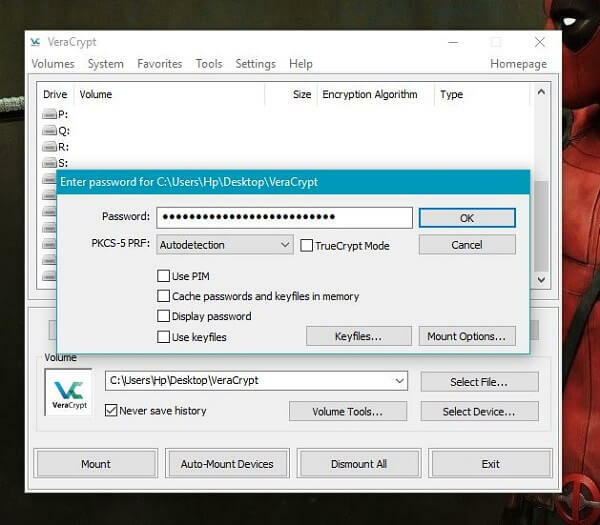 To create virtual encrypted disk first open VeraCrypt Encryption Software and click on create volume > Create an encrypted file container > Select standard VeraCrypt volume > now enter a location (here am choosing desktop). VeraCrypt provides ten types of the encryption algorithm; you can choose any here am choosing AES. You can also set Hash Algorithm If you want to get knowledge about this Algorithm you can search on google or read the small description in the software. On the next step, it will ask you disk space; you can enter according to remaining space on your C Drive. The main part starts here apart from encryption Algorithm you can also set a specific password for your encryption drive. I suggest you to use #@$%& Special character to make your password more secure and hard to guess. Because the short password is easy to crack, using brute force techniques. After that it will ask you to format the drive, just choose size option. And when the process completes encrypted disk will create successfully. Encrypt File using Encrypted Disk. After creating the Encrypted disk, you must be wondering that it is just an Unreadable File, not a Normal Disk. It’s encrypted disk; you can access this drive using VeraCrypt only. So to access encrypted disk, you need to mount the drive using software, after that you can move your necessary files into it. Open VeraCrypt software and then click on select file option and then select the encrypted drive that you created. Click on mount option and a window will popup, Enter the password that you set up before, Hit OK. Done, now open My PC / My Computer and you’ll able to find encrypted disk/drive. Move your important or personal data from this drive. 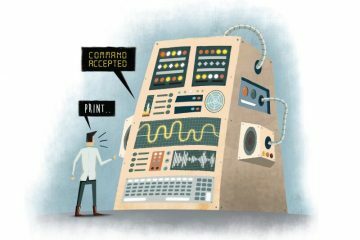 If you want to decrypt again, that drive use demounts for encryption. Overall, this is the best Encryption Software for Windows, Linux and Mac OS. And trust me no other software provides these nine encryption algorithms. Although there are few more software available, you can try if you want. 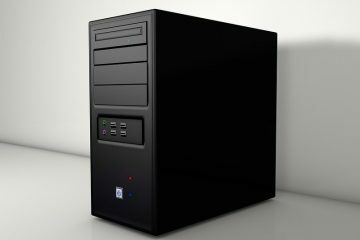 BitLocker is a inbuilt tool or Encryption software that comes with Microsoft Windows 7. You’re unable to find this tool in latest windows home version. But if you’re using Windows 8, 8.1 or 10 Professional or Enterprise version then you can get BitLocker else use VeraCrypt. It allows you to encrypt you Disk / Drive, it is more secure than installing any other Encryption Software. 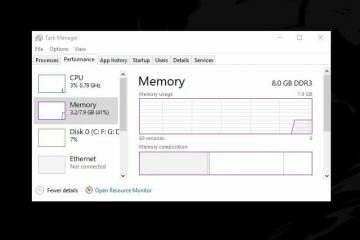 How to Set Up BitLocker Encryption on Windows. Open Control Panel > Go to System & Security > BitLocker Drive Encryption. You’ll get Turn on BitLocker option on side of Drive. Or you can open My PC / My Computer > Right click on Drive and then choose Turn on BitLocker Option. But to do the encryption you need to Allow BitLocker without a compatible TPM. Press Windows Key + R to open the Run dialog, type gpedit.msc into it, and press Enter. 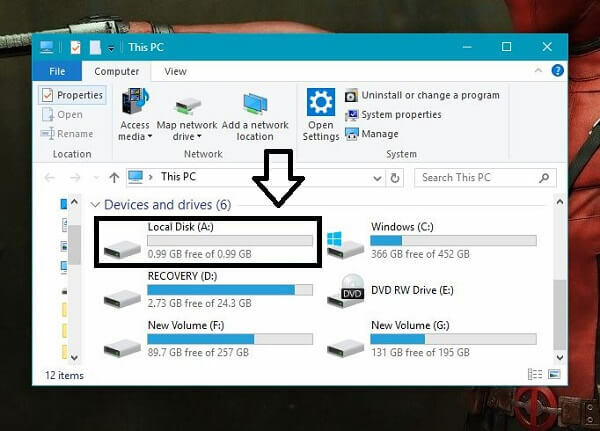 Navigate to Computer Configuration \ Administrative Templates \ Windows Components \ BitLocker Drive Encryption \ Operating System Drives. Double-click the “Require additional authentication at startup” setting, select Enabled and check the “Allow BitLocker without a compatible TPM” option. If you want to Encrypt any specific File or Folder then the best Encryption Software is for you is 7-Zip. It provides AES-256 Encryption Algorithm which is best among all Algorithm. It is more than an Encryption software because it allows compressing files at maximum level. Also, allows you to extract any type of file format which is a good option. How to Encrypt a File using 7-Zip. Right, click on File or Folder that you want to Encrypt and the choose 7-Zip > Add to Archive. A Window will open and you’ll able to see Encryption section, Enter a strong password and choose Encrypt File name and then hit OK.
And, next time whenever anyone tries to open that specific file it will ask Password key. By using this software you not only can stop unauthorized access to your file also encryption will help you to keep the file safe. Still, there is much software left to describe in this article, But no point to writing about them. The Best Encryption software is VeraCrypt or if you’re using windows then BitLocker is enough to provide security. 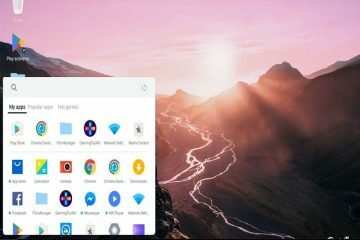 Previous ArticleHow to Get Google Assistant for PC, Mac and Linux. Next ArticleVideo Compression Software – Best HEVC Converter.